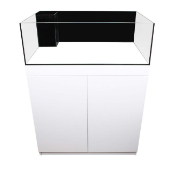 40 Gallon Fish Tanks & Aquariums | FishTankBank. Acrylic – you already know how much better acrylic is! Acrylic – safer and stronger than glass, also lighter and acts as a better insulator! Media try – not for DVDs, but for heaters and other useful gadgets like that! Magnetically attached sweeper rod – a handy accessory to have! 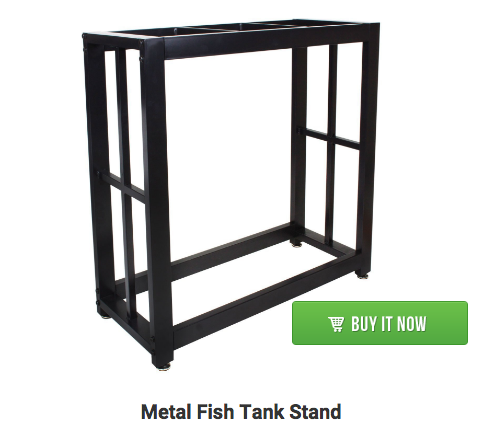 This stand is designed for fish tanks that are slightly heavier than 40 gallons, and it has a powder coating which helps it to resist moisture easily. 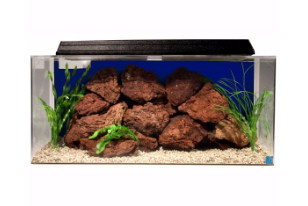 We also have a smaller version of this stand over on our 20 gallon aquarium page if you’d like to check that out. 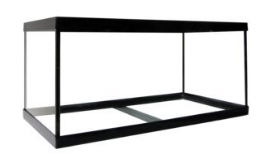 To find out more about the dimensions and pricing for this item, check it out below. 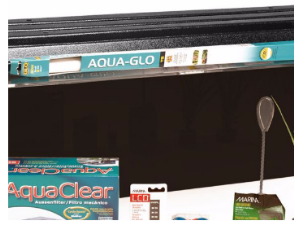 Net and fish food included – 2 helpful accessories that will help you to enjoy your fish tank even more! 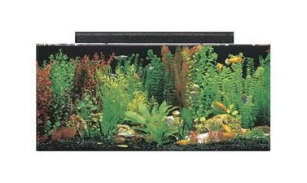 40 gallons is somewhere between being pretty big, and pretty medium sized for a fish tank or aquarium. 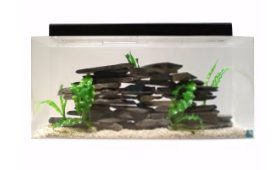 It's generally considered to be a pretty good size for most fish and most homes, because it won't take up too much room, but it'll provide more than enough space for most species of fish. 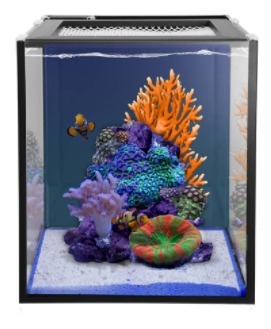 We've selected the following collection of 40 gallon fish tanks based on reviews from real people who've bought and used them. 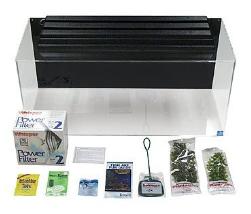 We've included a wide selection of products in the list, some for beginners and some for more advanced fish keepers.